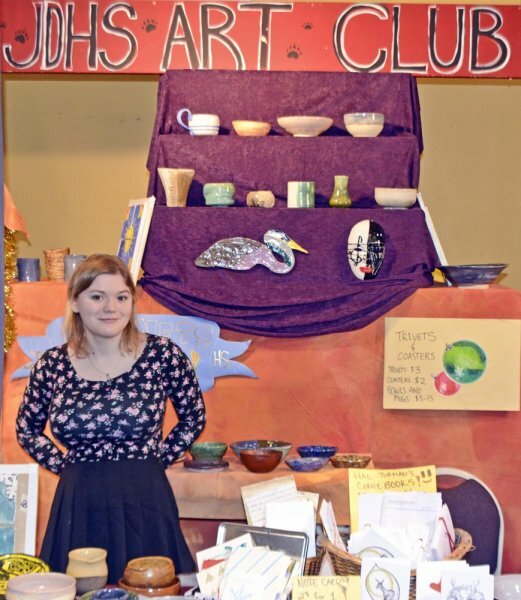 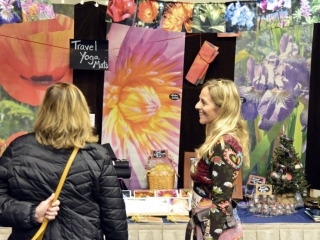 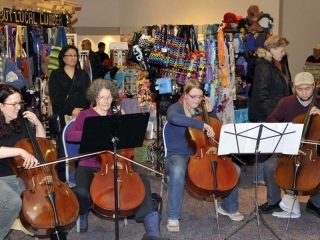 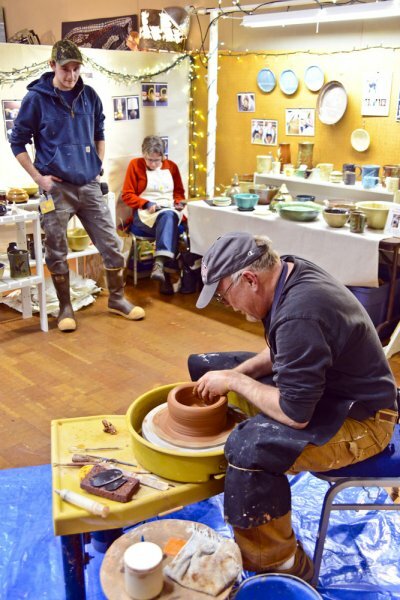 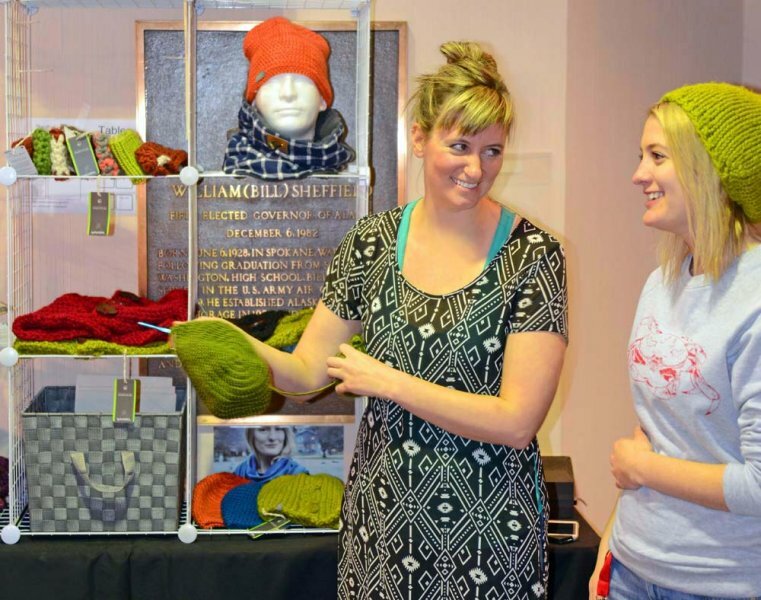 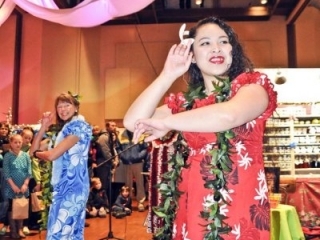 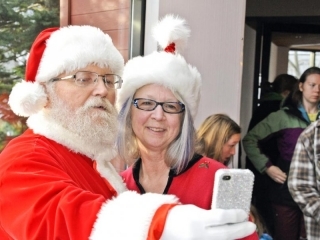 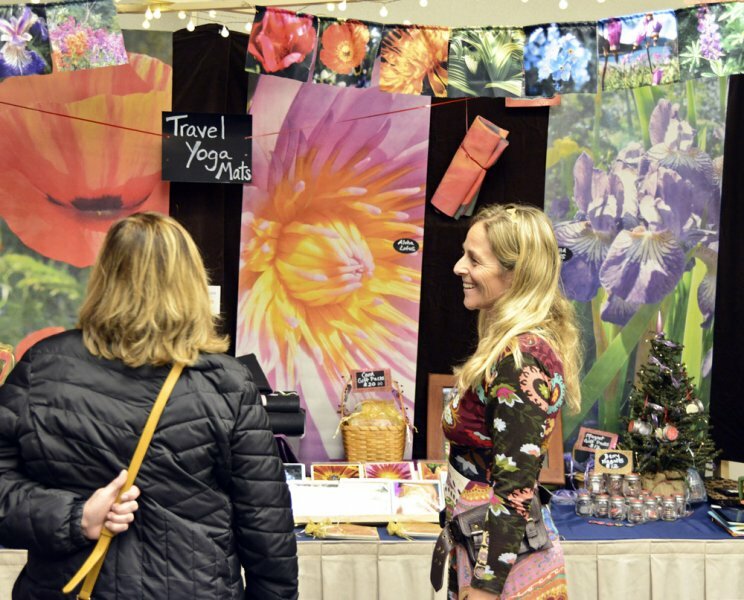 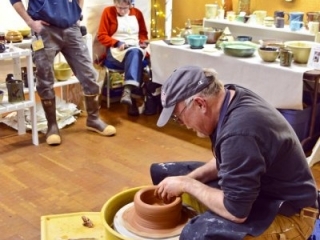 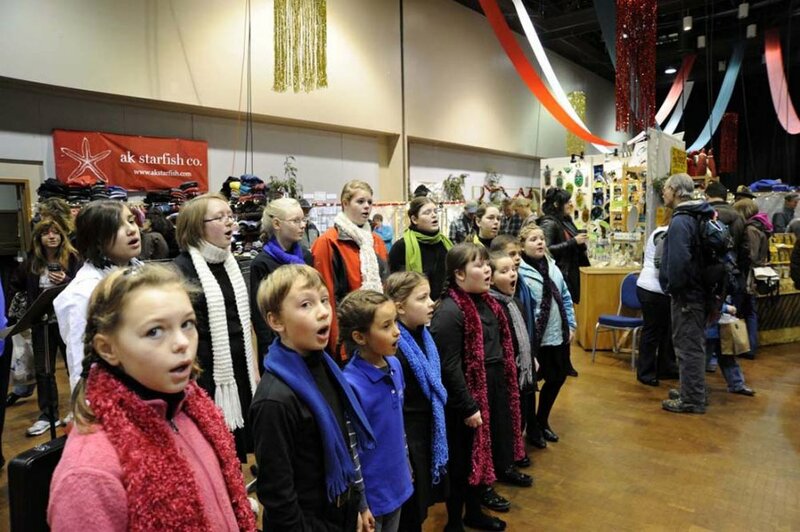 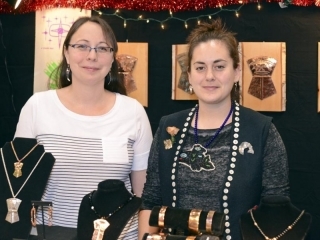 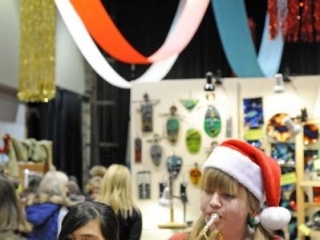 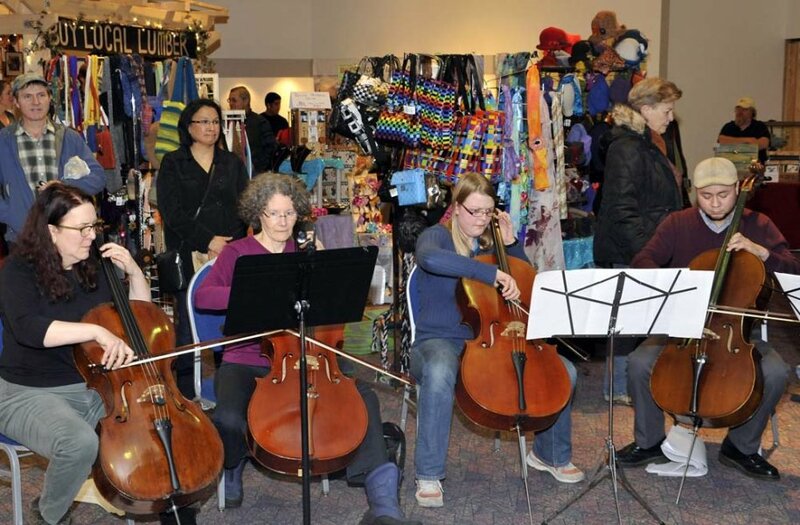 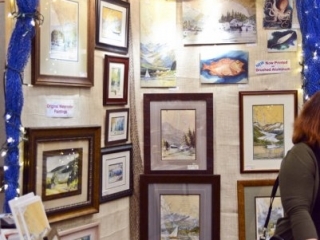 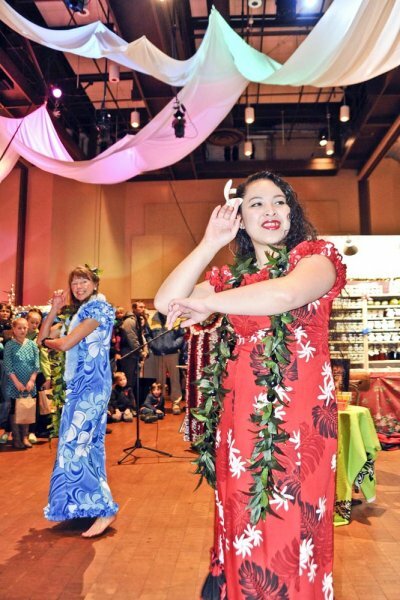 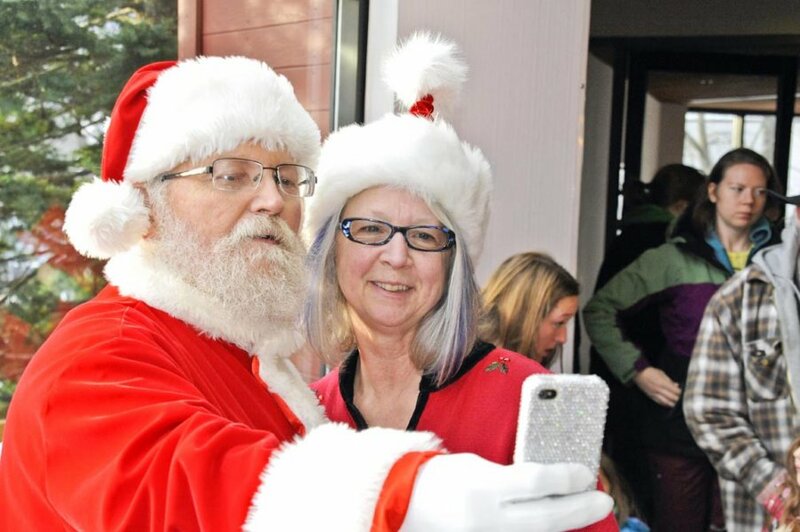 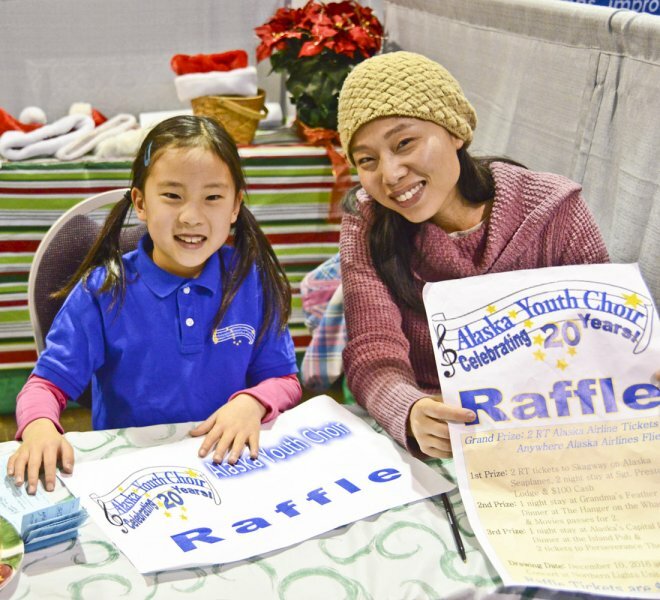 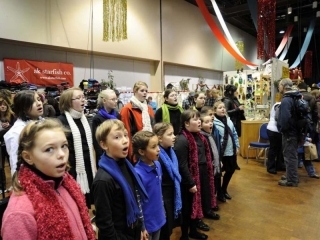 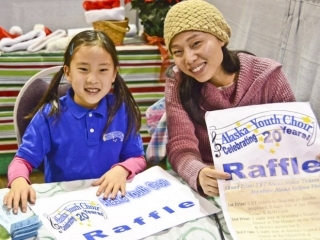 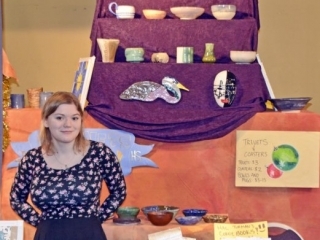 A three-day holiday shopping event at the Juneau Centennial Hall and the nearby Juneau Arts & Culture Center (JACC) held every year on Thanksgiving weekend since 1983. 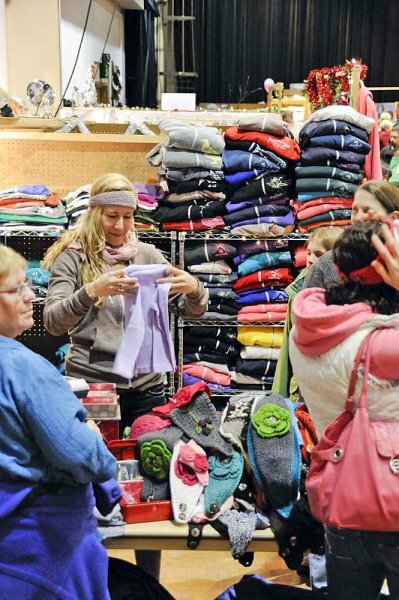 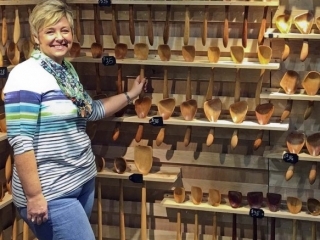 A tradition for the people of Juneau, the "Public Market" hosts vendors from every corner of Alaska and the Pacific Northwest who sell items of every description. 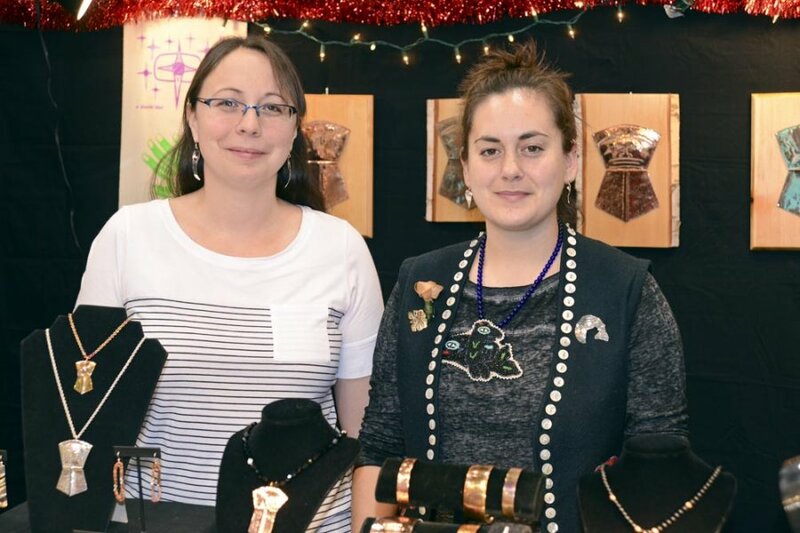 One of our prize winners, Annette Ulmer, receiving her Doug Chilton silver bracelet shortly after the 2018 Public Market. 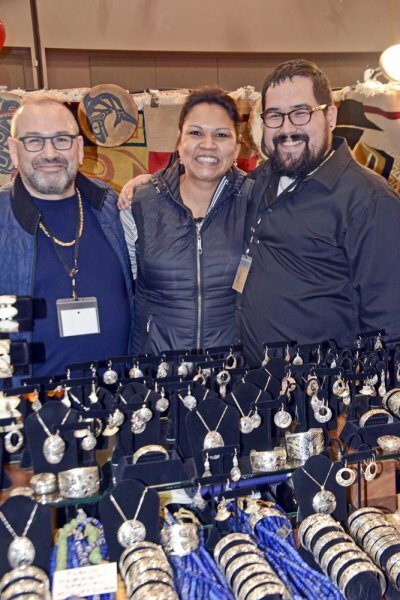 We distributed $1,000 in cash prizes and several gifts like this, including a set of beautiful copper earrings by our own Donald Gregory, who managed the Public Market Annex II at the Elizabeth Peratrovich Hall. 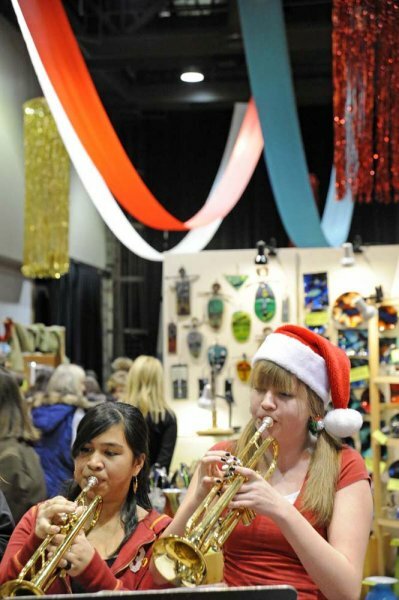 The 36th annual Public Market - one of the best, and with a third venue, the largest of all. 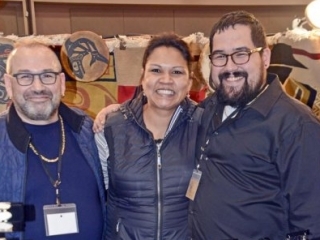 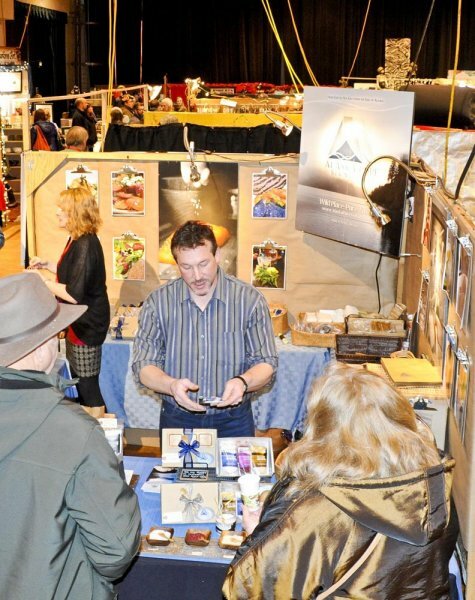 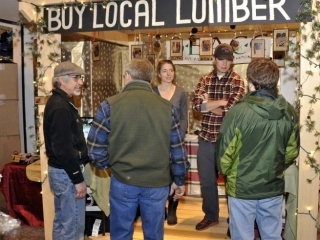 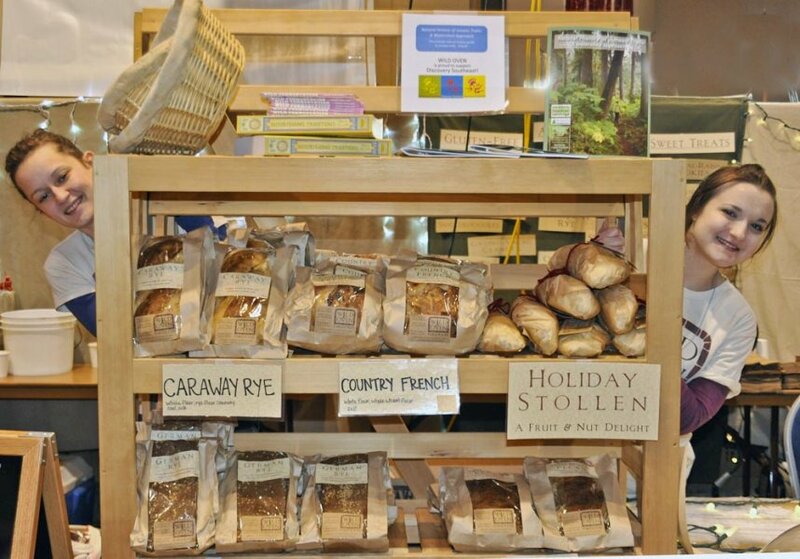 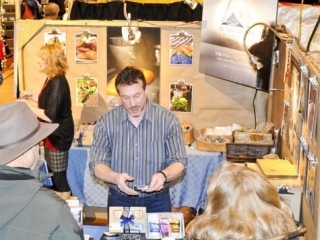 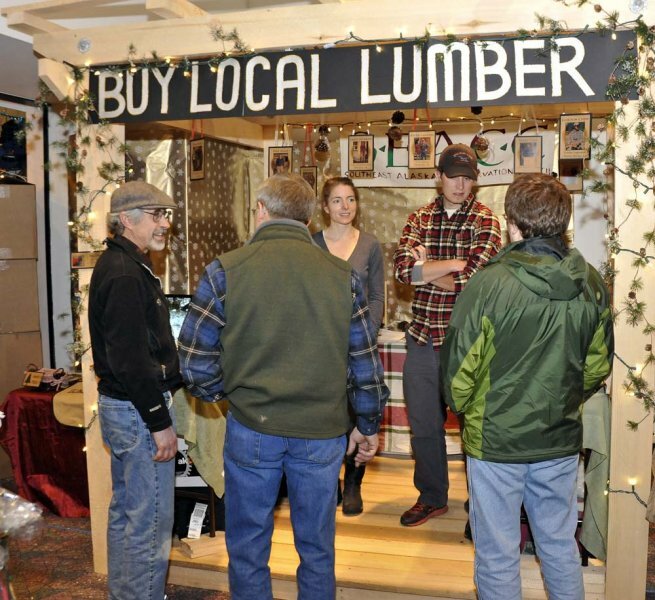 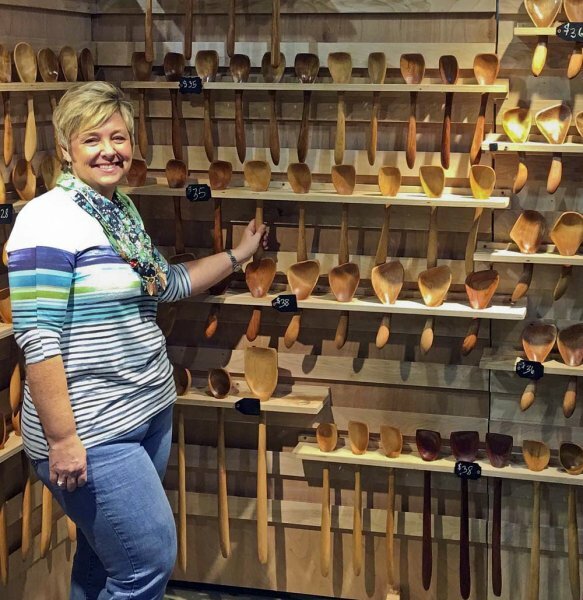 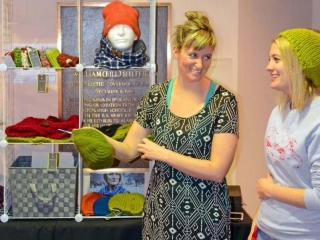 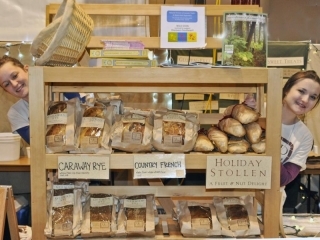 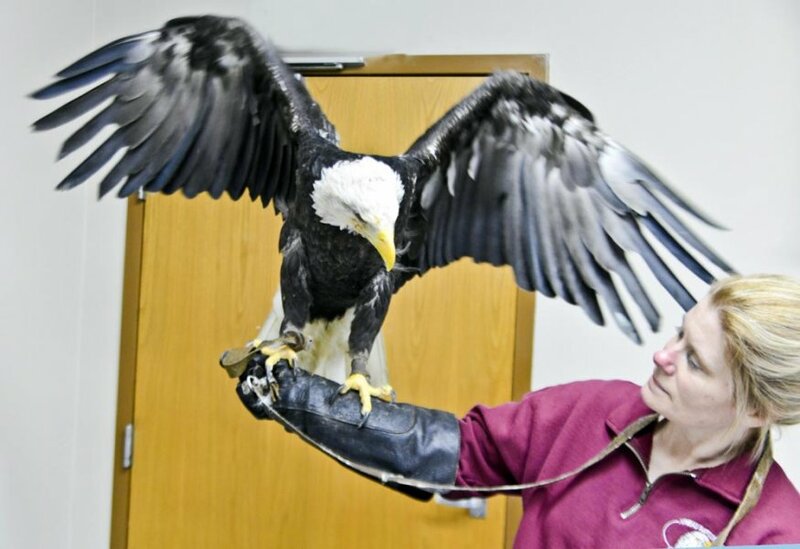 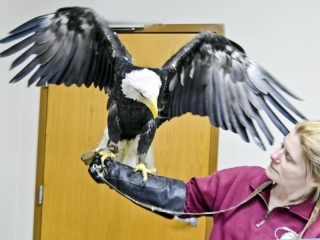 We had over 200 vendors representing 27 cities throughout Alaska and the Pacific Northwest, including Canada. 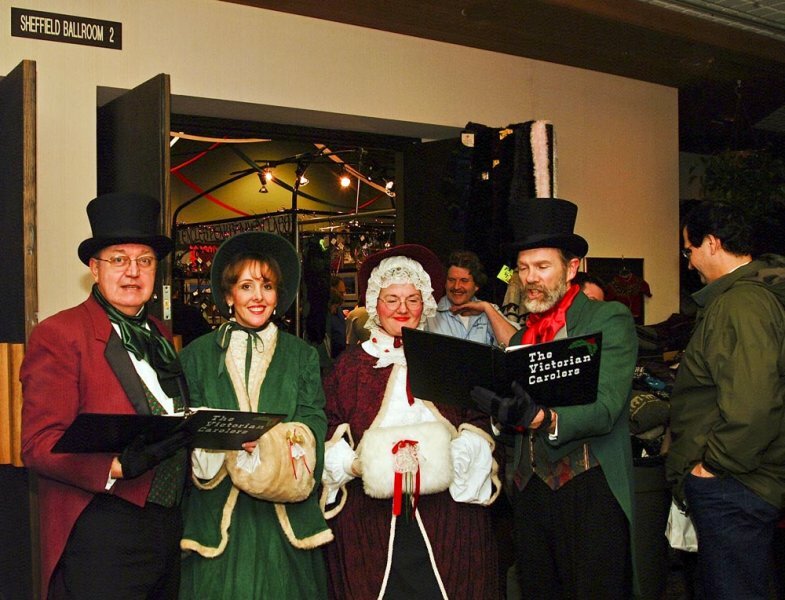 Happy holidays to all from the Alaska-Juneau Public Market. 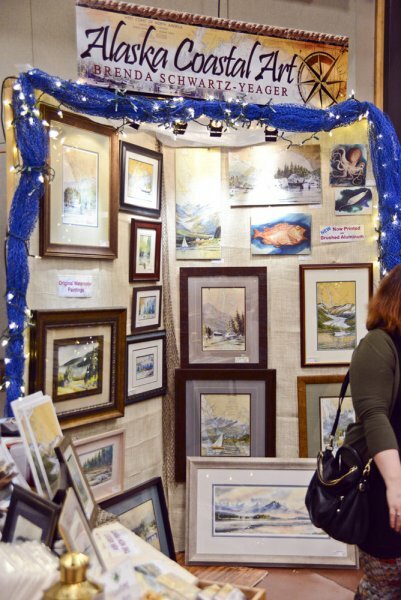 Thanks to a great crew, welcoming and talented vendors, the new and effiicient facilities management, and the people of Juneau, we all enjoyed another wonderful Thanksgiving weekend event.